There is a common misperception that dental care is a luxury, and it is time to set the record straight. Regular dental exams (aka "dental checkups") are just like regular medical exams and physicals - both are preventive measures to help you stay healthy in the long run. What's more, your oral health and overall health are inextricably intertwined: Gum disease has been linked to diabetes, pregnancy has been linked to tooth loss and stress may cause TMJ, dry mouth syndrome and other dental problems. 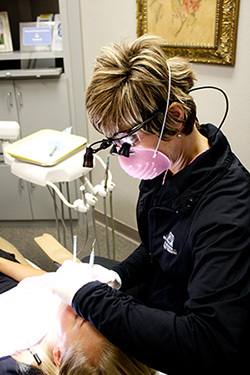 If there are dental cavities present, Dr. Christina will correct any and all dental problems she finds. The two of you will decide upon a dental treatment plan together. 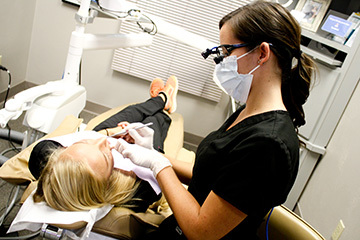 Depending on your choice, we can usually clean your teeth before or after any scheduled treatment.